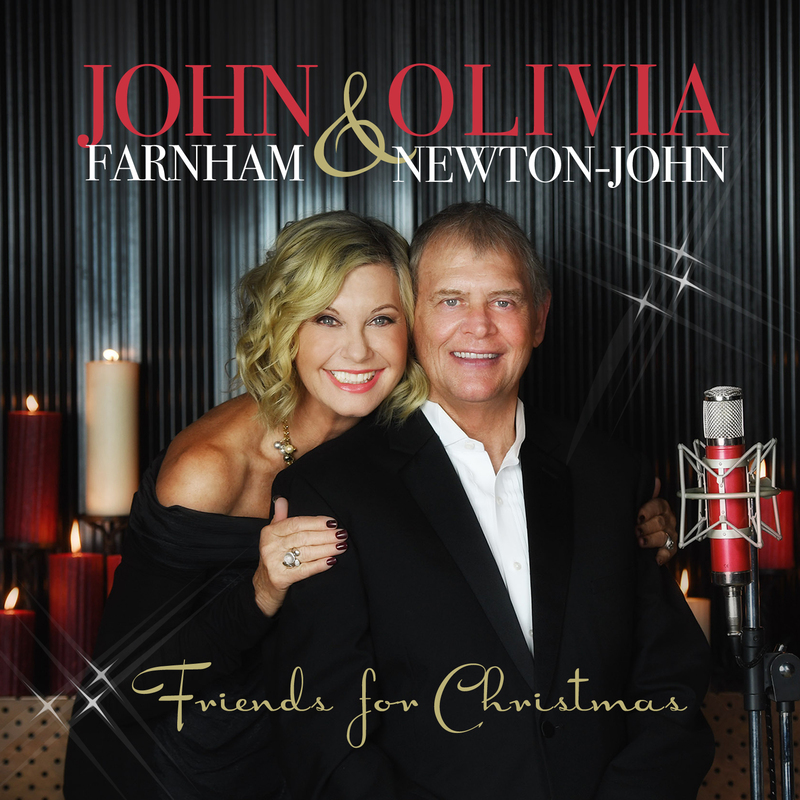 Old pals John Farnham and Olivia Newton-John are teaming up again, this time to celebrate Christmas. The pair has worked together on numerous occasions in the past, including on their recent tour and album, ‘Two Strong Hearts’. It was that tour that prompted John and Olivia to work together again. The album includes festive favourites like ‘Have Yourself A Merry Little Christmas’, ‘Silver Bells’ and ‘Silent Night’ and has been produced by John’s long-time collaborator Chong Lim. ‘Friends For Christmas’ will be released on Friday November 11.